Little boys love vehicles. And when it comes to vehicles, cars are my son’s absolute favorite. So far in our vehicle alphabet activities, we’ve done “A” for Ambulance and “B” for Boat and Bus. But for my son, letter “C” was something he just couldn’t wait for because we were planning plenty of learning activities with cars. 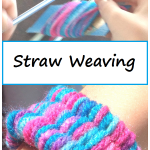 This is an activity you could do for all the letters of the alphabet if you wanted. 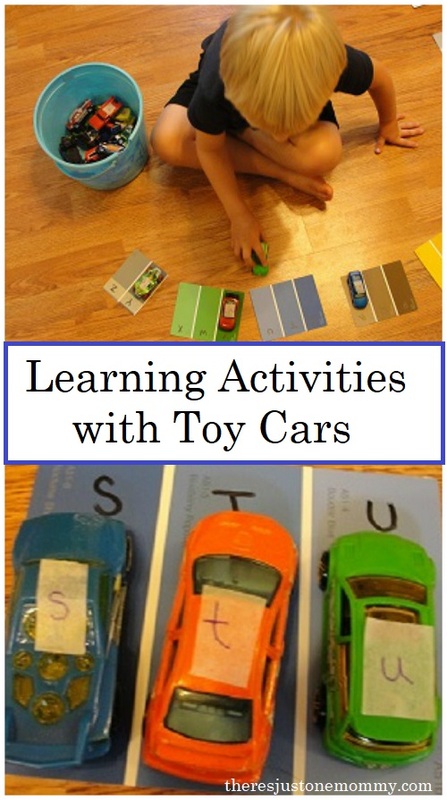 If your child is unsure how to position the cars to form a letter, try writing it on a large piece of paper and having them place the cars on the lines you drew. Once you’ve worked up an appetite, you can create a healthy snack that will make your car enthusiast smile. Simply cut an apple into 6 pieces, using a knife to hollow out the inside of each piece. This will form the body of your fruit car snack. Cut several grapes in half and use toothpicks to attach these as the car’s wheels. To make a driver, lean a whole grape back in the indention of the apple and cut a raisin in half, placing them on the grape as eyes. Use a raspberry or blackberry to make a crazy hairdo. Toy cars are perfect for working on colors. Look through your car collection and choose 3-5 colors that you have. 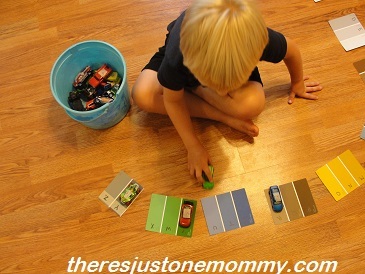 Find the corresponding colors in construction paper, or use large paint samples like we did. 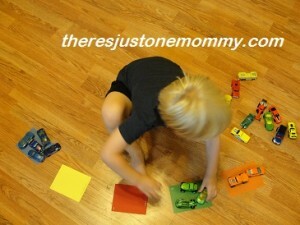 Then gather up your toy cars and have your child sort them by color, placing each car on the correct color paper. You can take this further and have your child graph the results. He was proud of his graph! 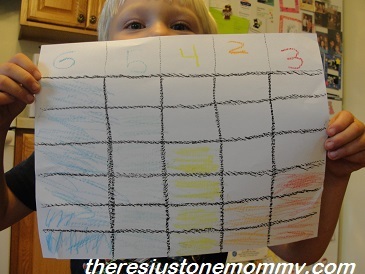 I helped him to write the number of cars for each color at the top of the graph. Then we talked about which color he had the most of and which he had the least of. 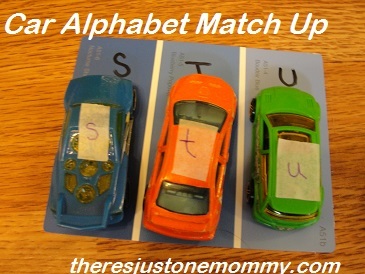 I had seen this cute alphabet parking lot idea from I Can Teach My Child, and I decided to use some more paint samples to give it a colorful twist. Use a permanent marker to write capital letters on your paint samples. Then add the corresponding lower case letters to your toy cars using masking tape. Set up your colorful parking lot spaces in a semi-circle and have your child drive the cars to the correct spaces. Did you know cars can draw? They can! You just have to help them a bit with a marker taped to their bumper. 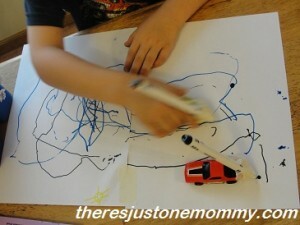 Your child will love zooming their car around the paper in this open-ended art activity. If your child loves vehicles, they will love these learning activities with cars. 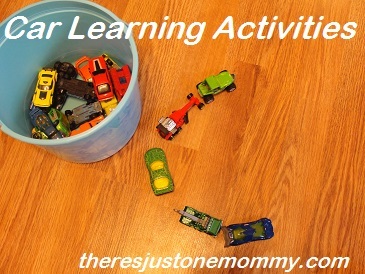 Looking for more vehicle learning activities? “D” Is for Dump Truck and Digger! You may also like: Subtraction Squish, a hands-on math activity to teach subtraction. Get more fun ideas like this delivered to your email by subscribing to our newsletter. I love how many kids crafts and activities you can do with paint chips!! Way too much fun at your house. I love the fruit cars. Sadly, I’d be eating them before they were done. The paint samples matching cars was brilliant. 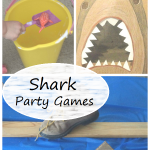 Great learning activities! Your car snack is darling. Thank you — he loved it! 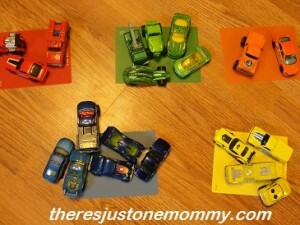 We have plenty of cars at our place so a color matching game like this will be great! Lots of fun and they are learning, too. Can’t miss! These are great ideas! Seems like a fun way to learn! Thanks for sharing at HSAS! 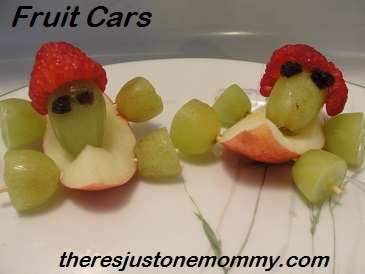 Those fruit cars are SO cute! Great ideas! Thanks for sharing at Mom’s Library! Thanks for sharing! I have a little boy who loves anything to do with vehicles too 🙂 I’ve pinned this and followed your vehicles board on Pinterest. My son will be very happy when I try some of these with him! I found your post through the Family Fun Friday. Thanks for pinning and following the board! I hope you find some great ideas to try with him! 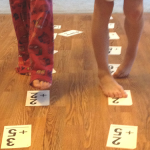 I am currently exposing my preschooler to the letter c and these activities would be a great extension on what we have already done! I am featuring this on the Kids Co-Op at Triple T Mum this week. 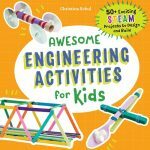 What awesome activities! Perfect for my car obsessed toddler 🙂 Thank you! 🙂 Us Mommas with car obsessed toddlers have to help each other out! Hope you get to enjoy some of our other vehicle learning activities, as well!